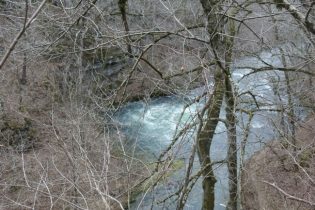 After we hiked to Greer Spring, we found this gem in the Ozarks on a hillside nearby. 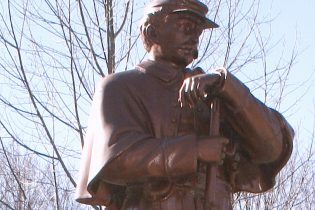 We reversed the route for this fascinating look at the history of Gen. Ulysses S. Grant and his tour in Missouri during the Civil War. 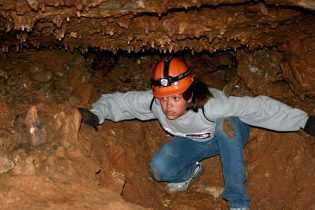 What a cool way to spend a hot summer day, on this wild caving trip with a bunch of teenagers. 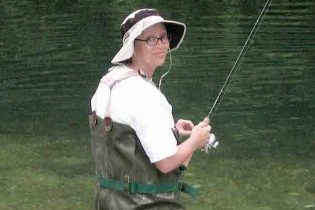 Little did I realize that I'd love the sport of fly-fishing so much, that I'd crawl out of this rented set of waders and into the world of fly-fishing. What a wild place and worth the work to get there. 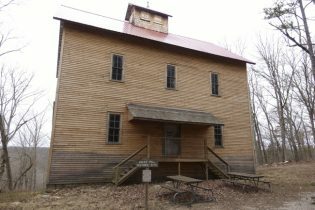 Bluegrass is an integral piece of Ozarks history. 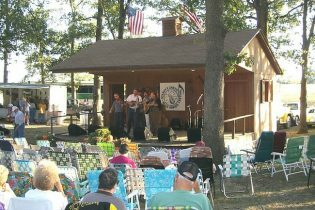 We really enjoyed the Starvy Creek Bluegrass Festival setting. 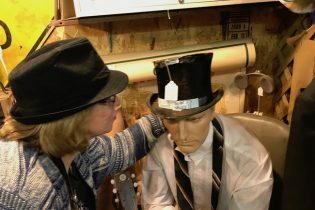 Junking can be a memorable occasion, especially if you follow some of these suggestions. 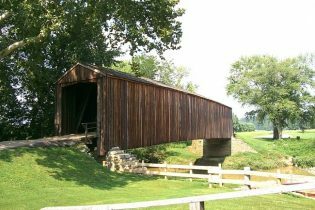 What a bonus, to find Missouri's oldest covered bridge next to a mill we visited. 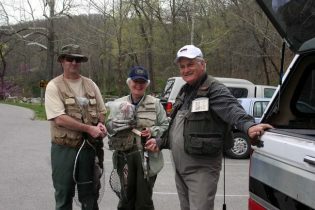 Find out what we did and why we loved being in the Tuesday Fishing Club, if even for a short time, at Bennett Spring. 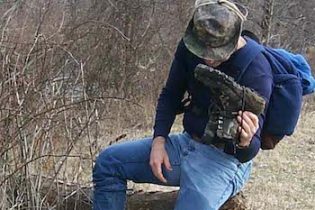 Come with us on a hike that meandered around a remote conservation area in Missouri, and led us across a creek in the winter.